UK Prime Minister Theresa May has asked to delay Brexit until June 30 in a letter to European Council President Donald Tusk. May is set to attend a European Council Summit on Thursday to explain to European Union leaders the need for an extension. While the UK has voted to extend Article 50, it cannot be delayed unless the 27 remaining EU member states agree to it. 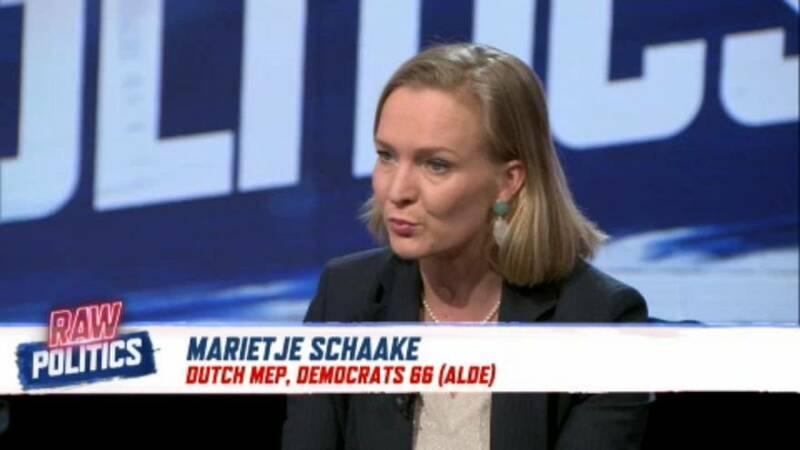 "Personally, I don't even want Brexit," Marietje Schaake, a Dutch MEP, said Wednesday on Raw Politics. "But now that this is happening we also have to make sure that this extension which has now been demanded is met with something different on the table than what we've seen before because the question that is still unanswered is an extension for what?"